About a year and a half ago (from the time of this writing), I wrote about Bitaco Tea—an outfit based near La Cumbre, Colombia. Their specialty? You guessed it. Colombian grown tea. 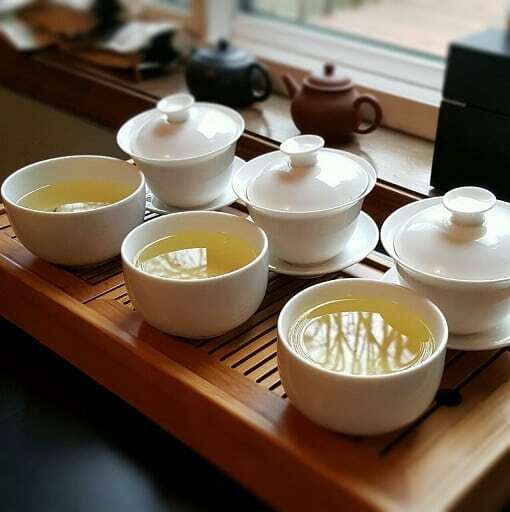 I encountered their booth at World Tea Expo in the summer of 2015, and they passed on several samples of their wares. 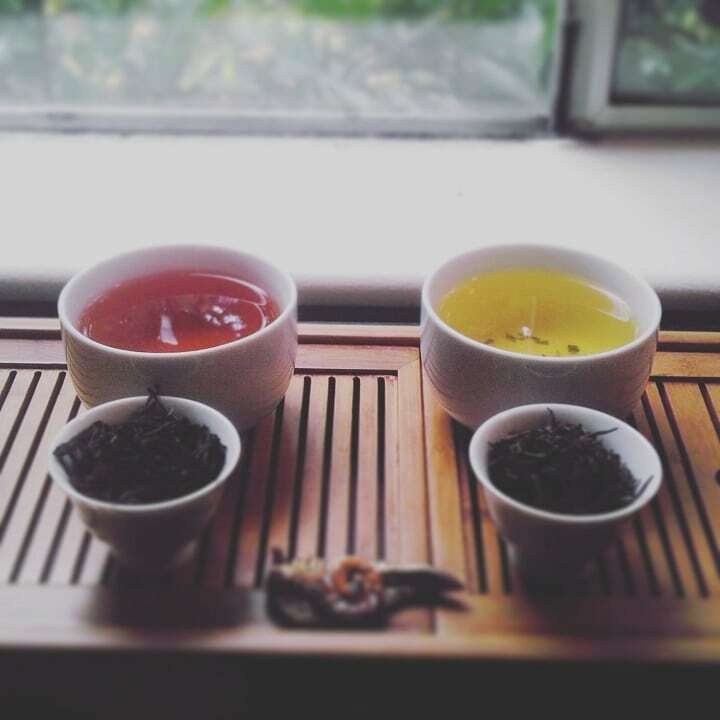 Several months later, I finally featured their green and black tea on this here blog. Needless to say, I liked what I sampled. Imagine my surprise when I encountered them again at the 2016 World Tea Expo. 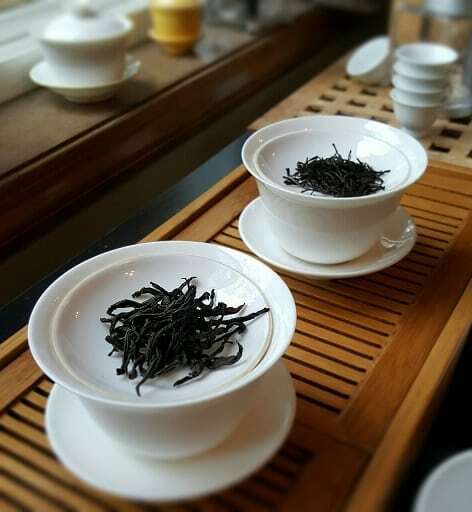 This time, however, they passed on several different grades of their green tea and black tea. Also, a little something special. I put off doing another Bitaco write-up for . 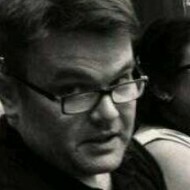 . . yet another several months. The reason? 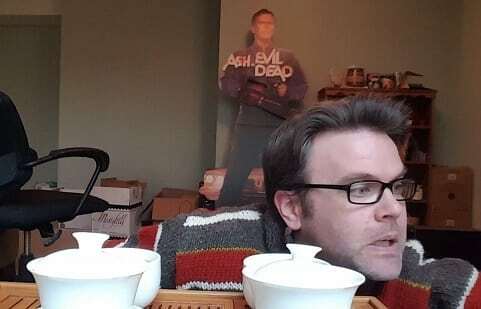 They passed along six teas. SIX! Two black teas, three green teas, and a wild card. Any article I wrote would have exceeded 3,000 words. Heck, my last write-up focused on only four teas, and keeping it under 1,500 words was a struggle. 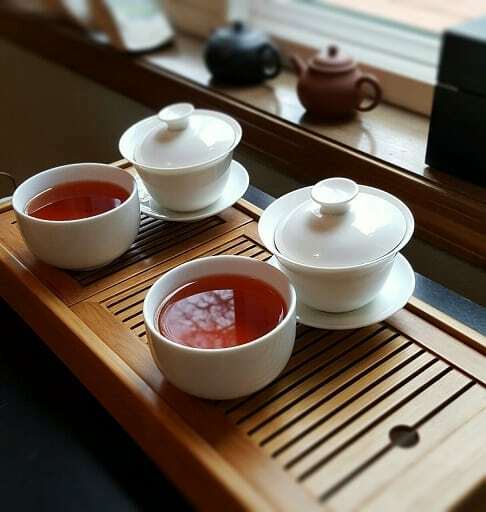 How was I going to feature all the teas and keep the blog within a readable length? Shut up! It was a good idea at the time. So, that became the new plan. I shot three real-time taster notes videos, one for each type/flight of tea, uploaded them to YouTube, and . . . prayed to whatever deity (that had my back) all went according to plan. Not sure why I kept my office chair in the shot. I didn’t even know it was there until after I shot the video. By then, I gave it the good ol’, “Screw it.” Didn’t want to re-shoot. Not sure why I as off frame by a fraction, but the camera said I was centered, dang it. One could clearly see I’m knew at this. I had two steeps of that before I called it quits on the tasting session. By the end of the last Bitaco steep, four hours had flown by. And, boy, I felt it. Well, this is where things get tough. 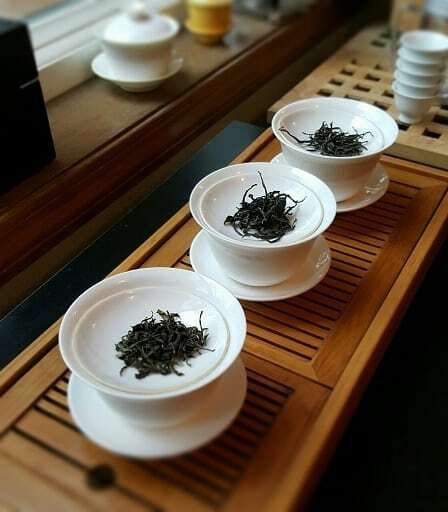 The white tea is exempt from consideration because it’s still in the experimental phase. The most surprising were the green teas; I didn’t expect to like them as much as I did. My palate doesn’t often lean toward the greens. The results here were a welcomed paradigm shift. That said . . . 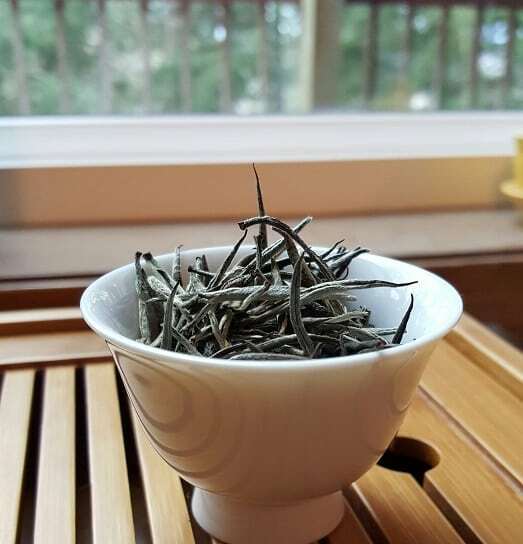 I really fell in “like” with the TFP grade black tea. Maybe it was the fine-cut Fujian lean of the leaves, or the mocha notes, not sure. Point being, it hit me right to the core of my tea session pleasure center. So much so, that I brewed it the next day for work. I’m gnashing at the bit to see what Bitaco Tea does next. *whispers* I hope they do an oolong. 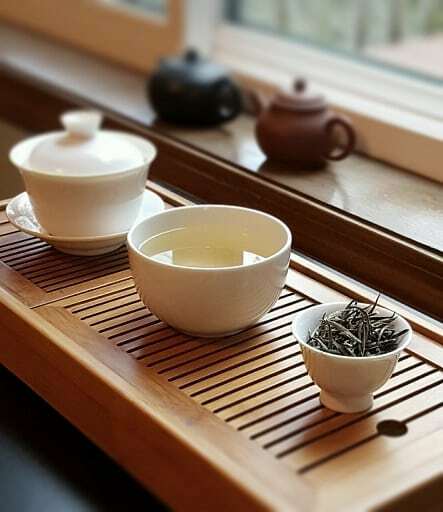 For more information on Bitaco Tea, go HERE. I think you’re the only one. Why do you feel the need to be under 1500 words? A blog post takes as long as it takes. True . . . but I didn’t want to write 3,000 words. This time. Yay videos! Also, sneaky white tea. This post reminded me that I really do need to get to the samples I got from them at WTE. Yeah, I think (narratively) this might be how I approach the “taster note” portion of the write-up from now on. If only for ease.